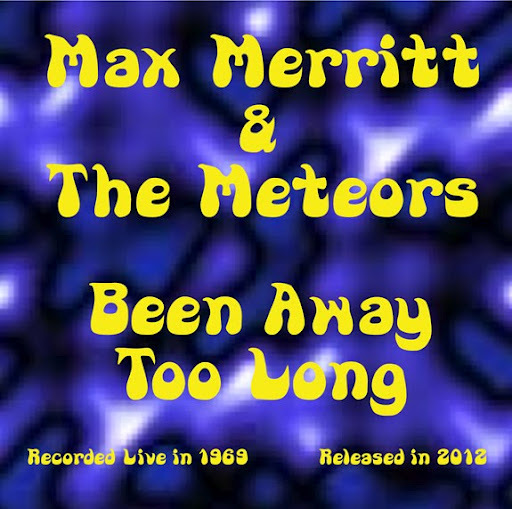 Song of the day: Max Merritt And The Meteors – "Been Away Too Long"
Quite a while ago I played you Max Merritt & The Meteors‘ version of the oft-covered “Hey, Western Union Man“. I’m glad I played it to you, and not just because it’s my favourite version of the song. 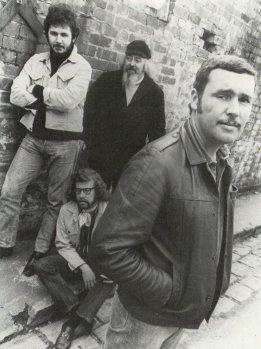 I’m glad because a chap by the name of Brian (Hi, Brian!) left a comment saying that he’s about to release an album of a 1969 Max Merritt & The Meteors concert that was taped by two teenagers (one of them was Brian) then lost, forgotten about, remembered, found, digitised, mastered, and made ready for release. I like how raucous it is. By the way, the LosTraxx Records website will give you more than everything you’ll ever need to know about the album and the grand adventure of how it eventually came to be. Brian just informed me that the album will be available from April 30. I’ve just discovered that I did mention the album’s release date. (It’s in the third paragraph.) And it goes to show how much attention I pay to my own posts. 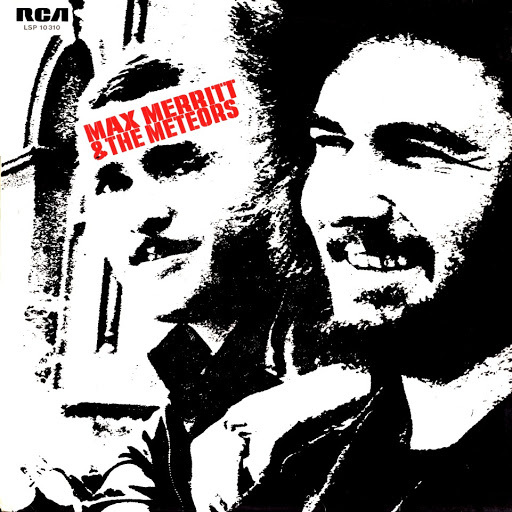 Song of the day: Max Merritt And The Meteors – "Slipping Away"
That was the full-length album version. There’s a shorter radio edit which cuts the song off at the dramatic pause (at 3:25), but I’m not interested in playing you that. No sirree Bob*. You are currently browsing the archives for the Max Merritt And The Meteors category.